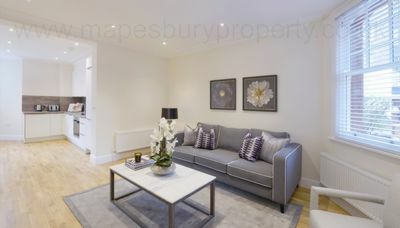 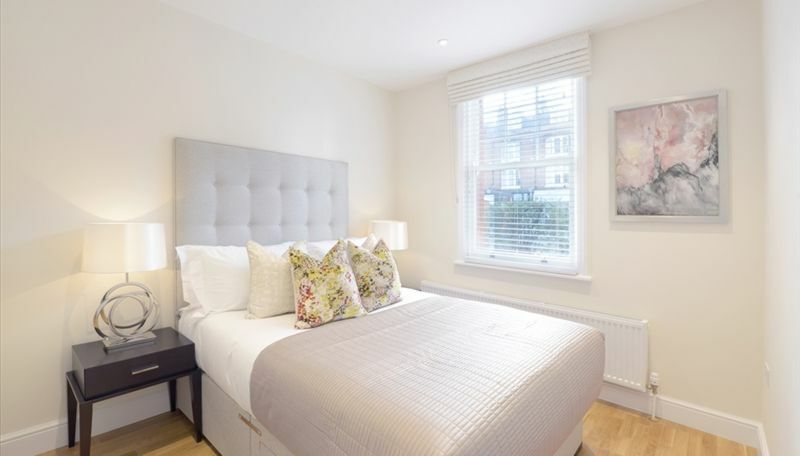 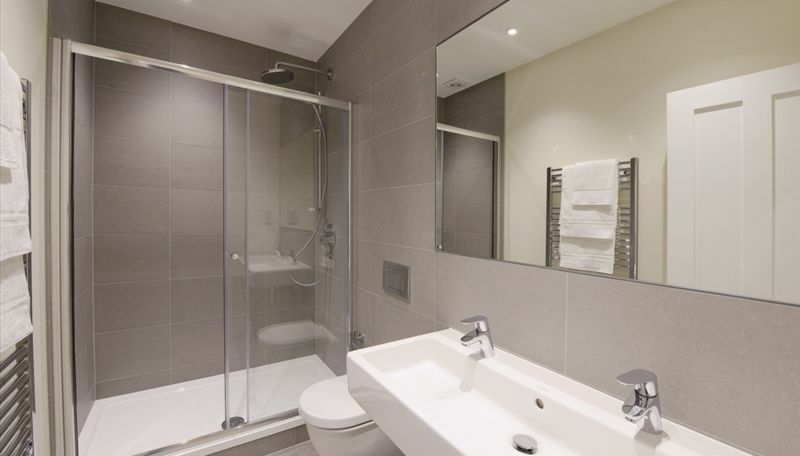 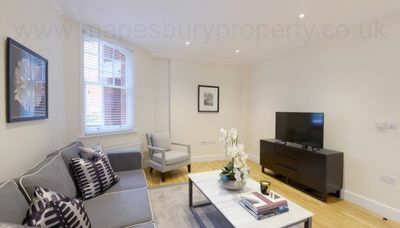 A modern interior designed one double bedroom apartment situated on the ground floor of a Victorian mansion block. 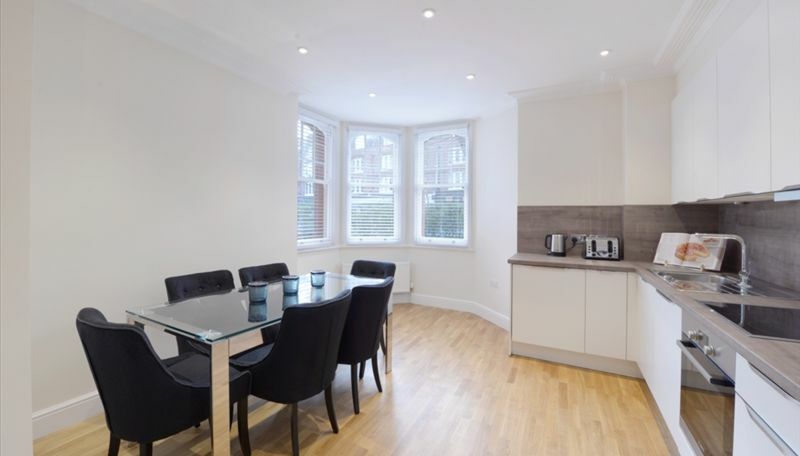 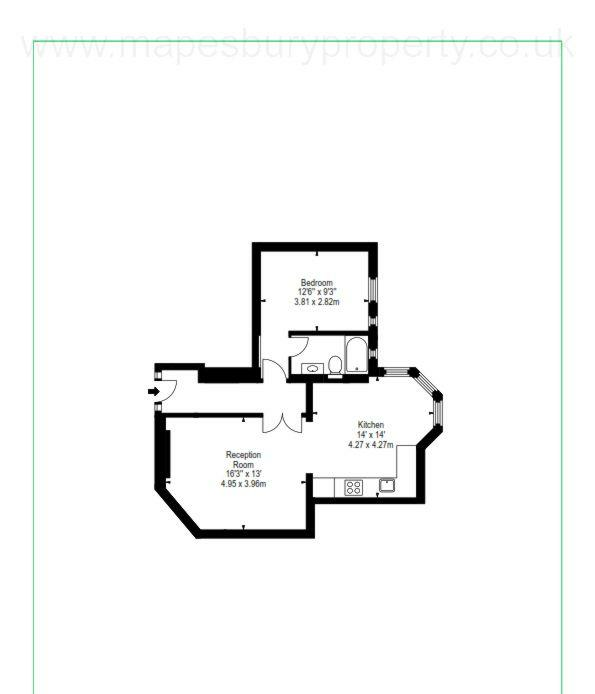 The apartment comprises a fully fitted open plan kitchen/diner and large reception room. 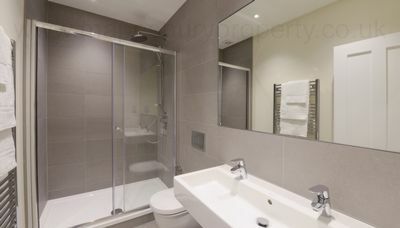 Master bedroom benefits from an en-suite bathroom. 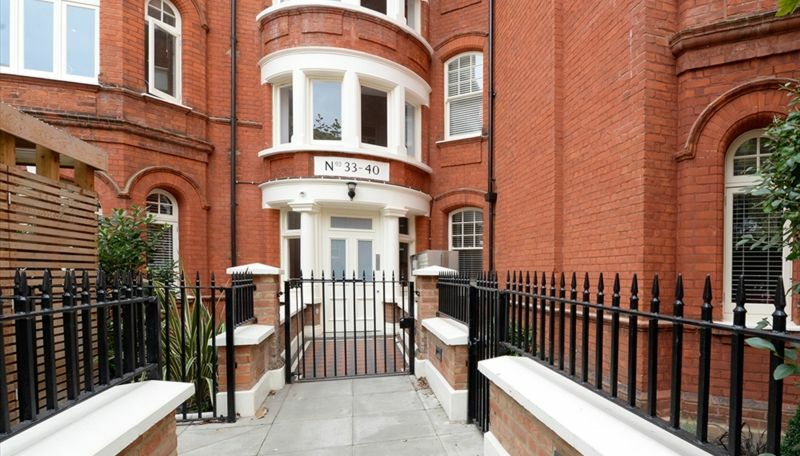 Further features include bay sash windows, video entry phone and hardwood flooring.